Treat yourself to some sparkling crystal jewelry from the Swarovski Canada Buy More, Sparkle More Sale. Shop online today to save 20% off $190+, 25% off $330+, or 35% off $650+ your purchase. Discount applies automatically to your cart. Ends Sunday, March 24, 2019. Exclusions apply. 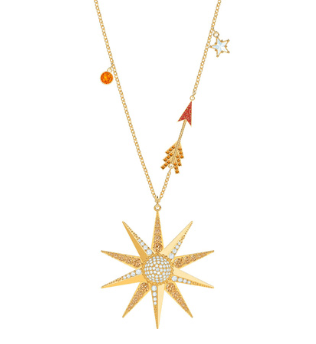 This Lucky Goddess Star Necklace is on sale for only $159.20 (originally $199) with the 20% off deal on purchases of $190+. You save $39.80! This fascinating and versatile necklace features various lucky talismans, including an arrow, a symbol of power and determination, and two stars, representing dreams and inspiration. Combining opulent gold plating with colorful crystal pavé, it is finished with an adjustable sliding closure, so you can adjust the length to match your outfit. Swarovski is offering free shipping on orders of $120+. 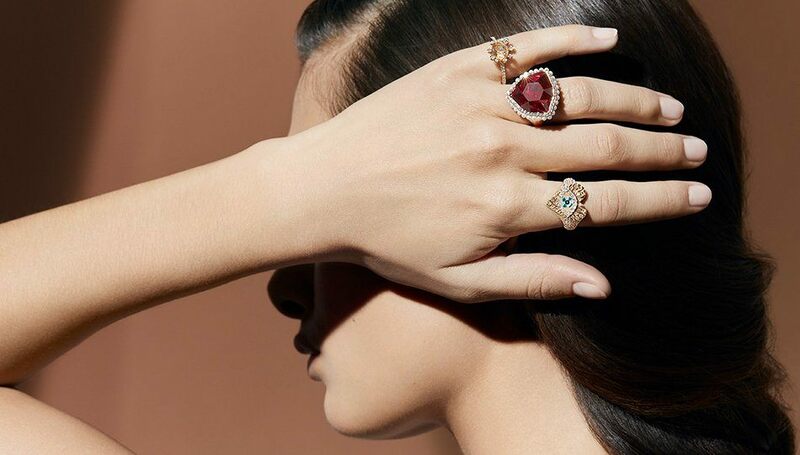 Click here to start shopping at Swarovski Canada!